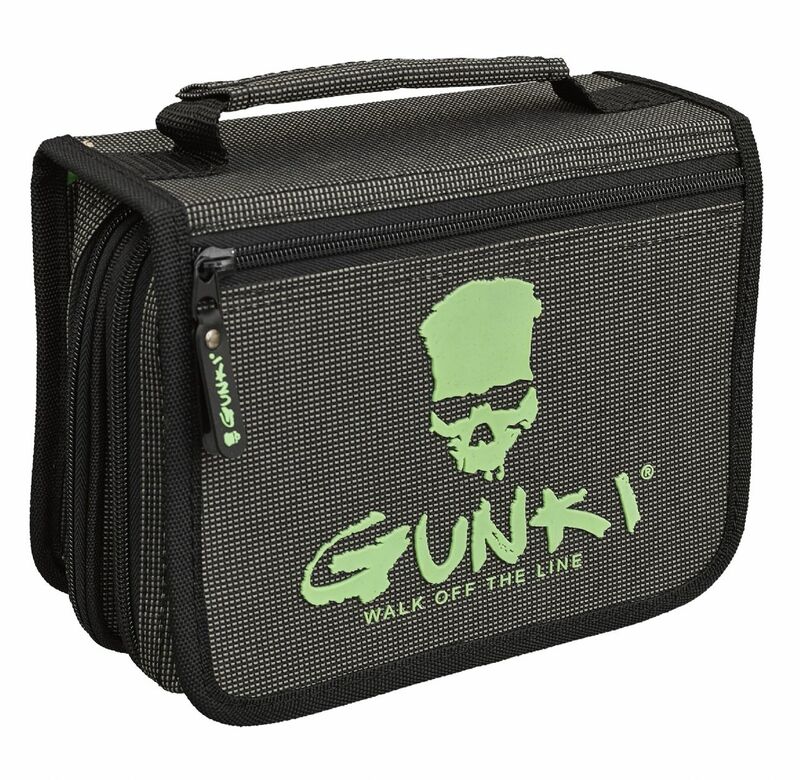 Gunki Iron-T Tackle Bag is a small bag that holds a lure box with a max size of 20cm x 13cm x 4cm and has 10 zipped leaf pockets. Great for anglers who store the gear they need for each style separately. Dimensions - 22cm x 17cm x 8cm.